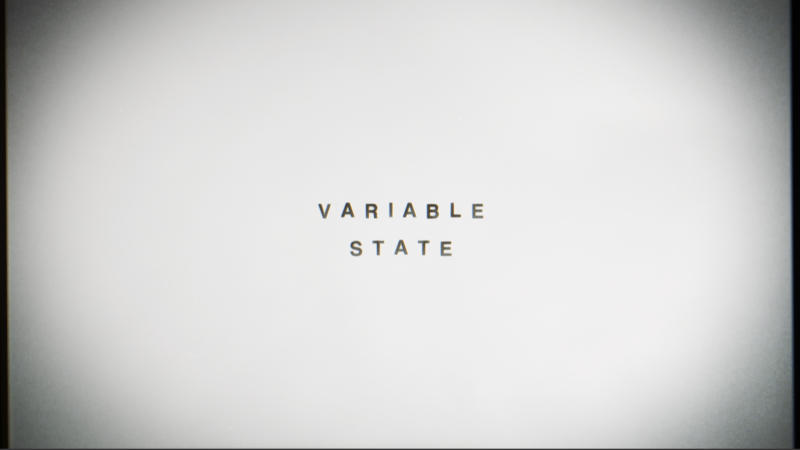 Variable State is a game production company working remotely out of London and Dublin. We aim to tell surprising stories about intriguing characters. Variable State was founded in 2014 by Jonathan Burroughs and Terry Kenny, after they left DeepMind Technologies. Jonathan and Terry have over 10 years' experience in games and have contributed to high profile titles for developers such as Rockstar, Rare and Electronic Arts. Variable State has recently been collaborating with talented composer Lyndon Holland, a graduate of the National Film and Television School. Virginia is Variable State's first game project. Inspired by a love of adventure games and the television of our youth, Virginia is our attempt to explore a new kind of participatory storytelling. There are far more images available for Variable State, but these are the ones we felt would be most useful to you. If you have specific requests, please do contact us! "Virginia Territory: Variable State's indie debut"
"'This is the indie developer narrative no one talks about': In conversation with Variable State"
"Variable State: Indie is the real cutting edge of games"